Officially writing for Lifestyle Hong Kong (http://lifestyle.hk). You can find my personal page over at Lifestyle at the link here. Register as a member and add me as a friend on LifestyleHK as I will be giving out a free iPod Touch by end of this month. 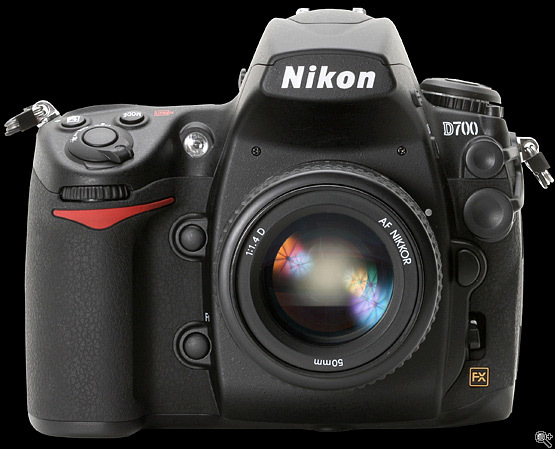 D700, the newest addition to the Nikon’s line of professional DSLR is finally announced. It’s a twelve megapixel, full-frame (FX format) camera and it even comes with a built-in flash which is going to rival Canon 5D line. This baby is going for around US$2500 and will be shipping this month. Detailed hands-on preview up over at Digital Photography Review, link here. Source – Digital Photography Review. Apple just released the guided tour for the upcoming iPhone 3G, enjoy watching. For full Hi-definition version, go to Apple’s site and watch it there, link here.